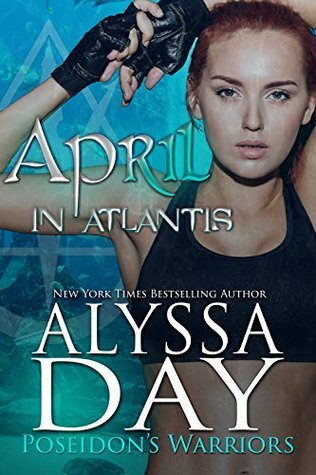 Alyssa has long been an avid fan of all things Atlantis, supernatural, and in any way pertaining to lost civilizations. When she was six, she told her mother that she would discover Atlantis one dayand now she has! In 2006, Alyssa (writing as Alesia) was awarded the Romance Writers of Americas RITA award. The RITA is the highest award of excellence in the genre of romance fiction. If we can get this new website on track, you'll see a picture on your right of Alyssa with her agent and editor the night she won the RITA award.